Laco is specialized in compressor repair and maintenance. We are able to help you quickly and accurately, to limit stagnation or production loss to a minimum. Before we start with our maintenance or repair work, we give you a clear insight in the costs, so you do not have to face unpleasant surprises. When our specialists have serviced your compressor, it is as good as new. In some cases, we can install upgrades that make your device work even better and more energy-efficient than before. 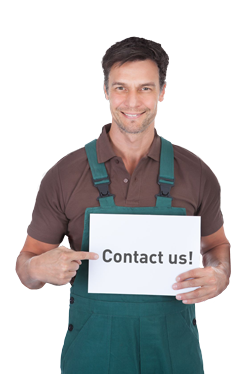 You can contact us for maintenance and repairs of all types and brands of compressors. When your compressor is maintained or repaired, we often have to replace parts, such as compressor filters, separators and compressed air filters. Laco is specialized in compressors, and has spare parts for virtually any compressor type and brand. This means you do not have to miss your device any longer than strictly necessary. In addition, the high quality of the parts and lubricants we use, ensure an optimal operation of your machine. We repair all kinds of compressors, including industrial compressors, frequency-controlled compressors and oil-free compressors.